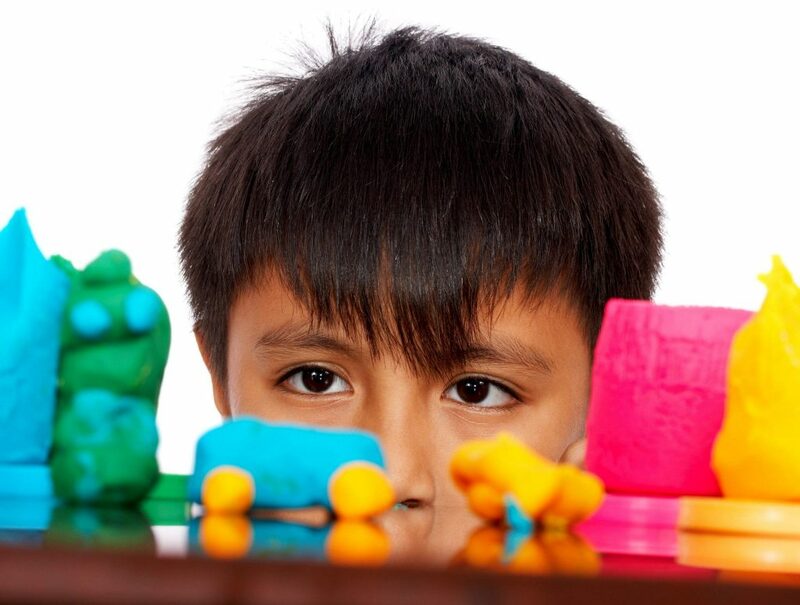 The needs of gifted talented children often go unnoticed. Gifted and talented children are often misunderstood by the people around them. It is essential to understand their needs in order to help them gain a footing in society and recognize their true potential. Let’s take a look at some of the needs of gifted talented children that should be focused upon by those around them. This is a mistake that can often be made with those who are more gifted. It is important to not let them enjoy the success that is being seen in present time. This leads to the student hitting a plateau not because of their abilities, but because of the challenges being put in front of them. The needs of gifted talented children are always based on making sure they are being challenged by what is being put in front of them. They will start to get bored, if the work is not up to par and they are not getting anything out of the work that is being done. Let’s assume one had to go to school everyday and they were being taught the same “1+1” that they already know and understand without even thinking about it. The entire process becomes boring very quickly and they will stop caring about it just like anyone else would. They crave the challenge and want it put in front of them, it becomes important to nurture this desire and feed it. While, most of these gifted talented children understand the subjects that are being presented to them. Just like an individual that is very good at sports might get bored by the competition around them. Many athletes that are professionals now go through this phase in their childhood. They are simply “too good” for the competition around them and they dominate. However, the focus should be on teaching them the art of learning. What does this mean? There are certain factors that might not be in their tool box that could help them proceed even further. Things such as organizing their thoughts, team work, independent work, initiative etc. all of these factors play a role. Gifted talented children can often start to work on their own communication and often do not like the idea of communicating with others. This should not be encouraged because this will start pushing them away from people. It is important to let them engage with the people around them including those who are of their own age. This ensures they are getting the childhood they need to grow as people and becoming a contributing member of society. It is often easy to treat these children as those who are not as gifted. This can lead to the child not taking adults seriously. For example, a child that has already excelled calculus at a young age might not be as likely to believe the reality of Santa Claus. Thus, it is important to understand when to treat them like an adult and when to treat them as a child.